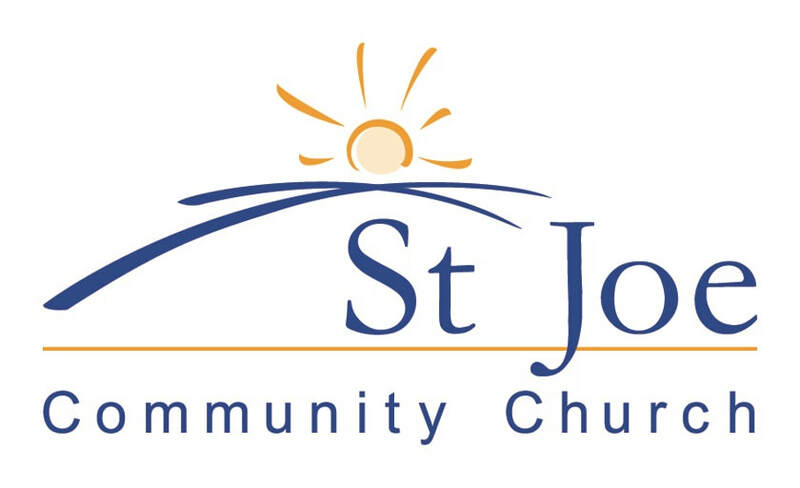 Need to schedule an event at St Joe Community Church? We look forward to learning about what you're planning and how we can best help. Please fill out the following questionnaire and a representative will get back with you shortly. For more information, contact Lynnette Wallace at StJoeCommunityChurchstaff@hotmail.com or (260) 471-4704.